2) Choose your Membership Level below then click the Checkout with Paypal button for your chosen level. When you click the Checkout with Paypal button, you will be swished away to the Paypal website where you will complete the transaction. However you choose to join, know that your investment in the Cedars of Lebanon State Park will be used wisely to preserve and promote our beautiful park. 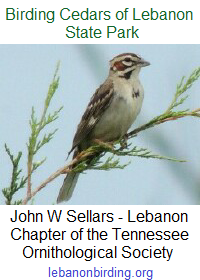 Thank you for your interest and for joining the Friends of Cedars of Lebanon State Park.